This needs to be the last delay, MMmkay? 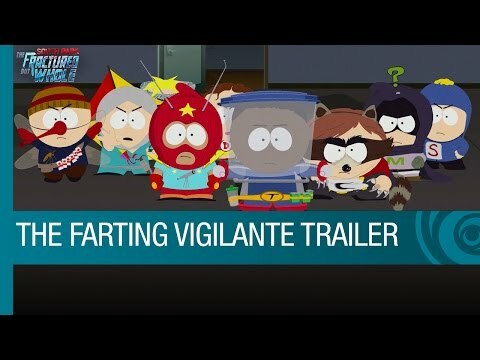 I absolutely loved South Park: The Stick of Truth (my written and video review), but if you missed it you can pick up a free copy by pre-ordering South Park: The Fractured But Whole, which you’ll be able to play immediately. You’ll also get an in-game assistant — Towelie: Your Gaming Bud who will provide “helpful” advice and commentary throughout the game. That alone may be worth the pre-order. When, you might ask (repeatedly) will South Park: The Fractured But Whole hit shelves? The latest release date is October 17th, 2017 on Xbox One, PlayStation 4, and PC.